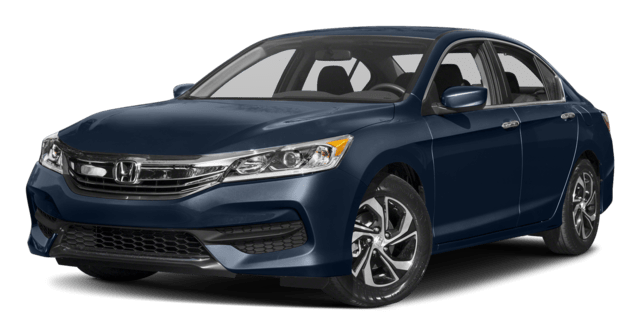 If you are in the market for a new mid-size sedan near Gainesville, FL, then do yourself a favor and test drive a Honda Accord sedan at Honda of Gainesville. Honda’s Accord is consistently one of the sleeker and sportier sedans in its class, and pairs impressive fuel economy with potent power. 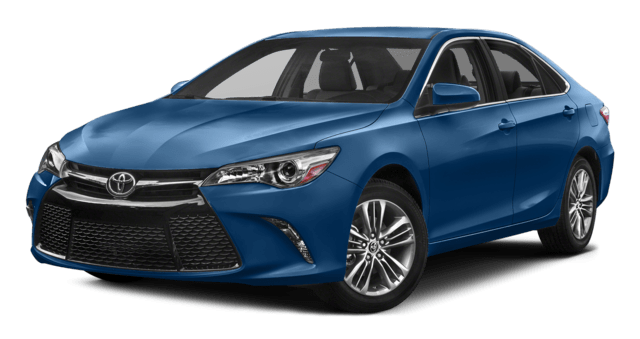 When comparing the new Accord to its long-running rival, the Toyota Camry, you’ll notice that the Accord often comes out on top with regards to standard power and fuel economy. With Honda’s expertise in engine technologies, it should come as no surprise that the Accord’s 4-cylinder and 6-cylinder variants consistently outperform those of Toyota’s Camry. While you may not be purchasing a mid-size sedan for its all-out performance, isn’t it great to know that you have highly respectable fuel economy and power on your side? At Honda of Gainesville, we provide a substantial inventory of new Honda Accord sedans for local car shoppers to explore. 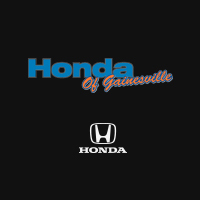 Browse our Honda Accord inventory now; then, visit Honda of Gainesville to experience a thrilling test drive of an Accord that you can call your own!